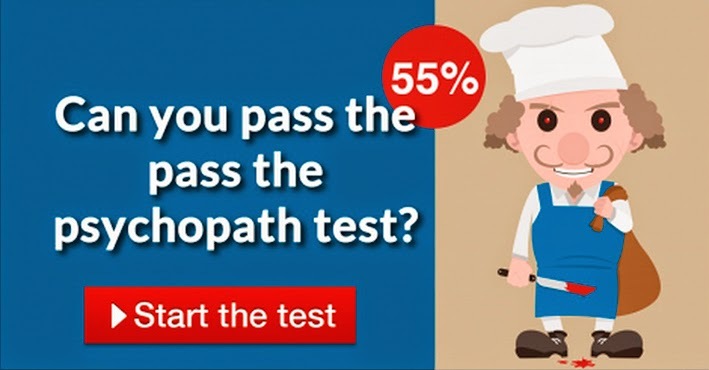 I'm not sure whether I can pass the psychopath test on Facebook. I didn't try it. But I do know one thing for certain. I passed the Proofreader test.